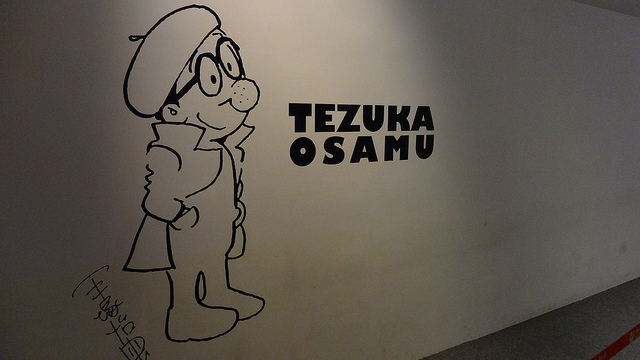 Happy 20th Anniversary to Tezuka Osamu Memorial Museum! If I am asked who is my favourite manga artists, I will be stuck to choose one because I have many ranging from the latest one to classics!! Among all of my favourite manga artists, I would like to write about one legendary artist today. Osamu Tezuka is one of the greatest cartoonist of Showa period, who is widely known as “the king of Manga” in Japan. Unfortunately, he passed away in the first year of Heisei period and I couldn’t enjoy most of his work when he was alive, but I was very fortunate as my father was a big fan of Tezuka-san, and there was a full of his cartoon books such as “the Three Eyed One”, “Princess Knight” and “Jungle Emperor Leo” at home (And of course, there were always Tezuka-san’s memorial days to feature his anime on TV after his death). But for those people who cannot enjoy his work at home, there is a Tezuka Osamu Memorial Museum in Takarazuka, Hyogo pref where he lived in his young days. According to an article, this museum is currently holding “the largest exhibition of Osamu Tezuka in the world” till the 30th June. He wrote surprising 700 title of manga in his life, and 171 pieces of his original manga sheets from “Black Jack” can be viewed at this museum during this period! “Black Jack”?? Brilliant (><)!! Tezuka-san was a certified medical doctor, so it feels so real as if you were a doctor yourself as you read this manga (but this is, of course, not just a story about being doctors, but there is other human dramas, too!. I really should pay a visit to this place and see original mangas before publishing! 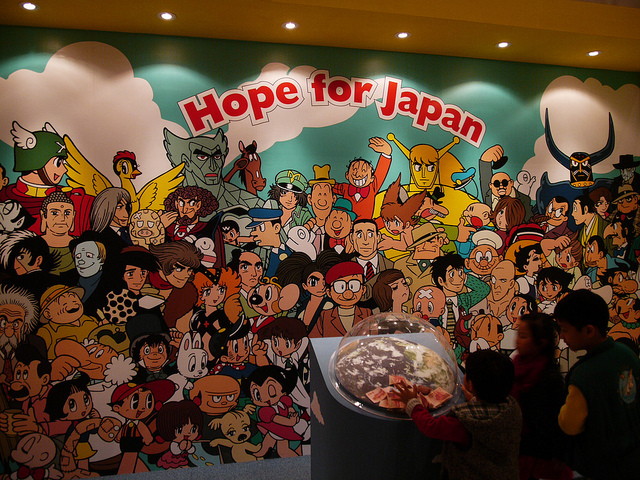 If you are coming to Japan before June and like cartoons, it is a must visit place for you! I’m sure you will enjoy his works.